Managing our waste and water are important sustainability priorities to improve our environmental performance and reduce costs in running our estate. We have put in place various measures to minimize our impact and also to engage with people in ways that contribute to shifting thinking around waste and support the circular economy. Switching to a single bin system with waste compacted and weighed on site then transferred to a local sorting facility which extracts the maximum recyclable material. Electricity production – Transferring 90% of our non-recyclable waste to an energy recovery plant where it is combusted to produce around 65 MWh of electricity every year. 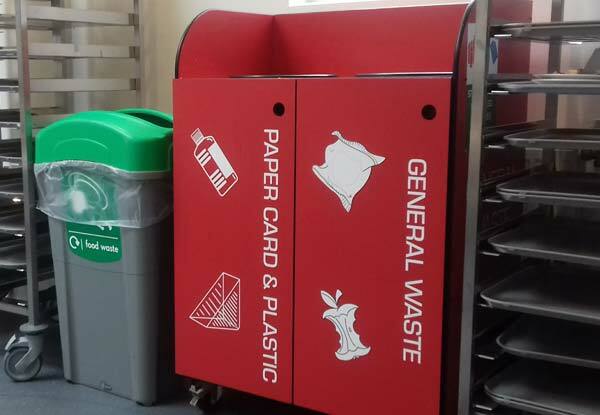 Separating food waste in refectories and kitchens to prevent spoiling dry waste, and introducing a reward card system to minimise staff/student use of disposables. 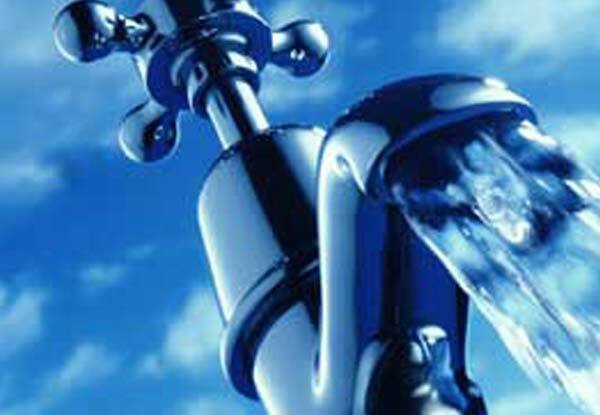 Emissions and discharges – we regularly audit our emissions to air and water as part of identifying and evaluating our environmental impacts and aspects, confirming our continuing compliance against our legal register, and by conducting internal audits as a requirement of our certified ISO 14001 environmental management system. Individual departments such as our Libraries, who have reused and recycled 11,556 books, saving 184 trees and 86,000 gallons of water. Working closely with the British Heart Foundation – to encourage students and staff to put unwanted items in campus collection bins, particularly when moving out of halls. An independent survey of water consumption at the student bar on FCH campus. Donate unwanted items via BHF bins on campus – In 2017/18, 1411 bags of goods were donated, raising much needed money for charity.